Mitchell Plumbing, Heating And Cooling is a comprehensive plumbing & HVAC company located in Arnold. We offer a full range of plumbing products & services for all residential and commercial properties in the entire Arnold area. We are recognized as a leader in the plumbing and HVAC industry. Home and business owners depend on us to provide exceptional service that is dependable and affordable. 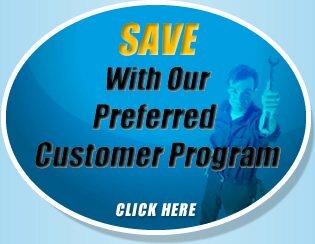 We save you money by offering a wide array of plumbing & HVAC jobs that our team of technicians is certified to perform. We cover a wide range of plumbing services. This includes water heaters, drain cleaning, fixture repair and replacement, new remodeling installation, new construction plumbing, and even septic & aerobic systems and water pumping. We utilize advanced modern equipment and technology that takes care of even the toughest plumbing jobs. We work on all systems old and new and can provide entire system replacement in order to give your property a fresh start. We’re not just the plumbing experts. 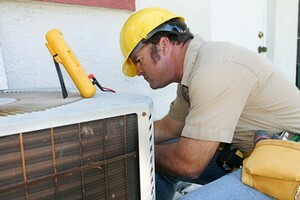 We also specialize in all HVAC systems as well. We perform all heating & cooling installations, repairs, and replacement. We even offer routine heating & cooling maintenance in order to keep your equipment running smoothly all year long. It is vital to keep your HVAC Unit performing efficiently which keeps your energy bill low and helps you to avoid expensive repairs and replacement. No matter what your air conditioning needs are, we’re here to help. We work on all brands, all systems, both old and new. At Mitchell Plumbing, Heating And Cooling, we pride ourselves in offering top of the line Arnold plumbing & HVAC products and services that our customers can depend on. We provide consistent, reliable work that is the best in the industry. Our entire team of contractors and technicians are fully state licensed and certified in all areas of plumbing and heating & air. We perform all jobs safely, efficiently, and our rates are competitive. We offer complete service, so there’s never a need to contact multiple companies. When you want repairs and maintenance done on your home, then only the best will do. 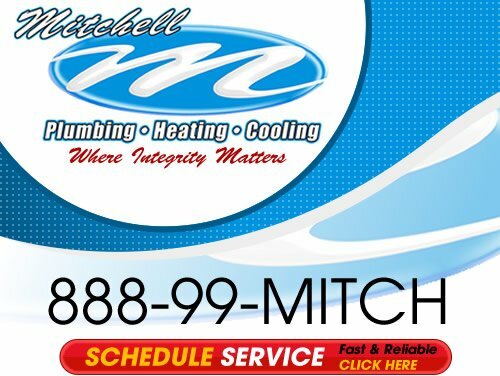 Contact Mitchell Plumbing, Heating And Cooling today. So if you are looking for a professional plumber or home comfort contractor in the Arnold area then please call us at the numbers listed below or complete our online request form.